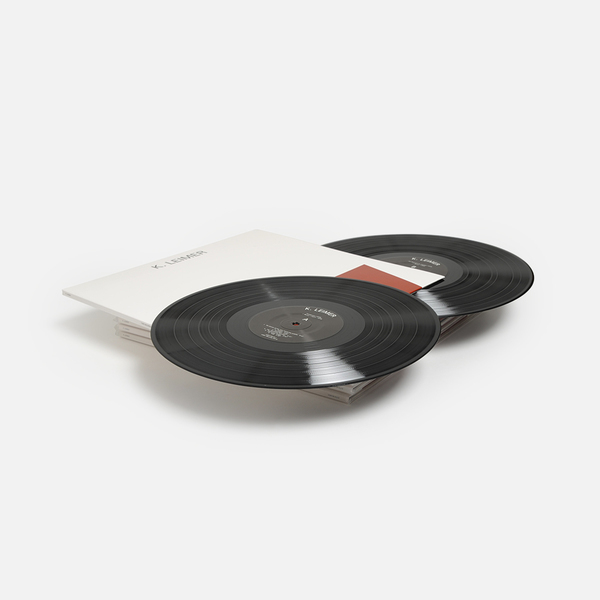 Up until the incredible "A Period of Review" reissue via RVNG Intl.last year we hadn't even heard of Kerry Leimer, yet that compilation and it’s astonishing followup, this years "Artificial Dance” set under Leimer’s ‘Savant’ alias, introduced us to one of the most fascinating and prolific producers of the era, operating at the cusp of ambient, 4th World and industrial musics. 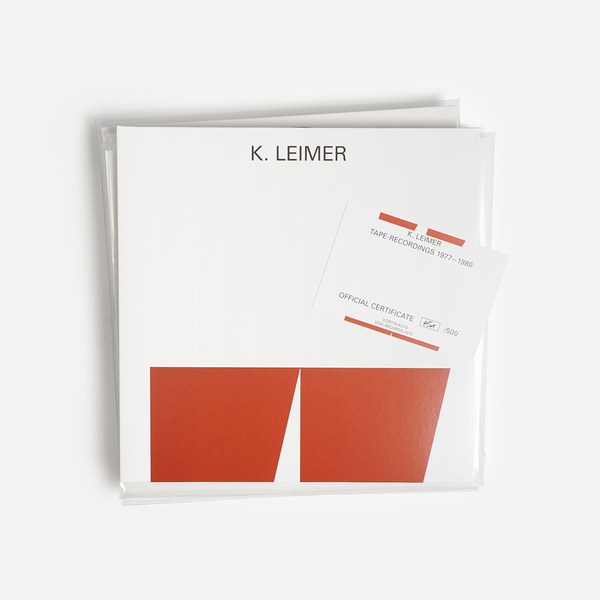 From his base in Seattle, Leimer accumulated a unique catalogue of recordings created on a Micromoog, drum machines, guitars and FX units, and heavily informed by imported Krautrock/kosmische titles sourced outta NME and Melody Maker, and equally the more Anglophilic ambient loop compositions of Robert Fripp and Brian Eno. 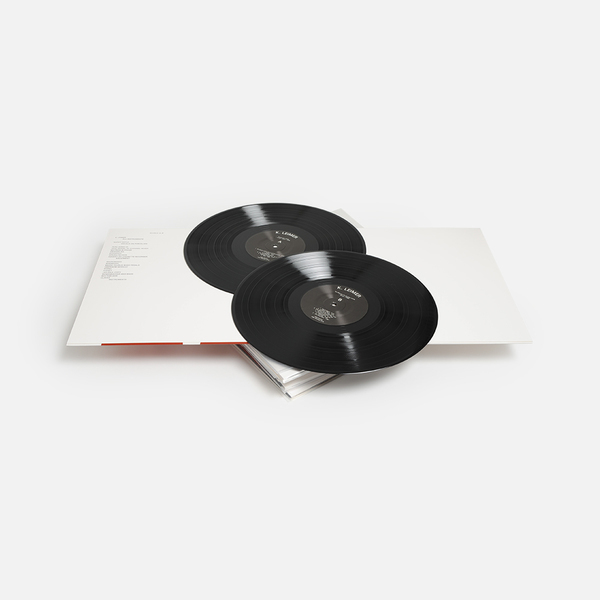 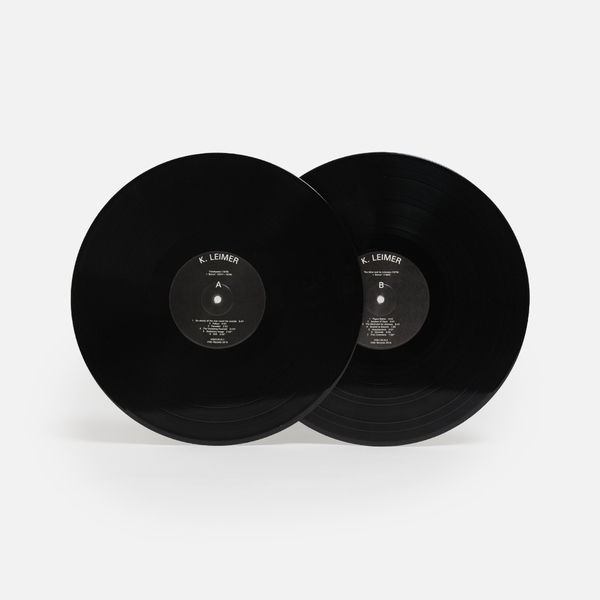 This beautiful new double LP via Vinyl On Demand focuses on Leimer's earliest work and has once again left us dumbstruck, offering a genuinely remarkable addition to the canon of early '80s electronic/new age/4th world experimentalism, sitting very comfortably alongside some of the richest, most engrossing ambient music of the era. 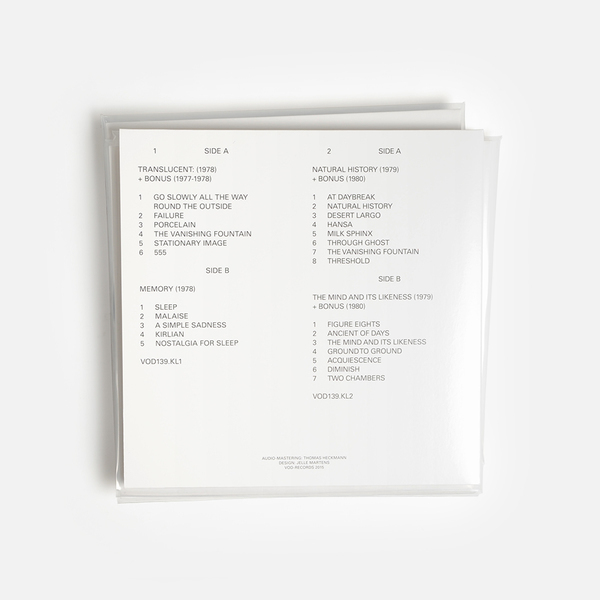 It all makes for one of the most engrossing ambient-era collections we’ve come across - give the clips below a listen and you’ll hopefully know exactly what we mean. 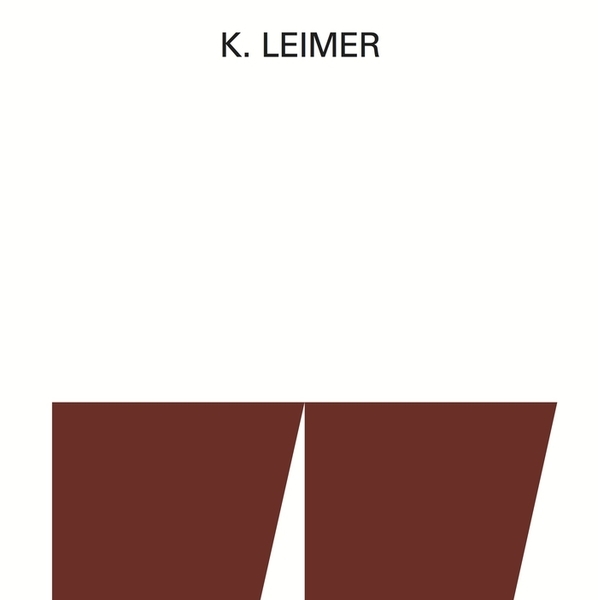 Huge recommendation.